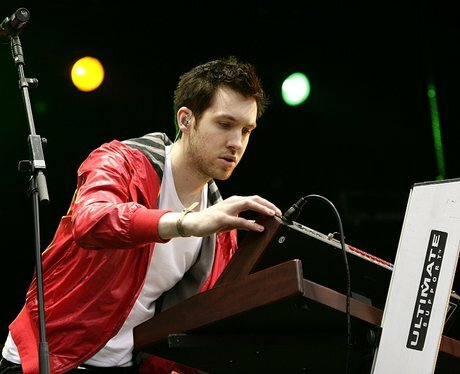 After trying to his hand at being the frontman on his first two studio albums - 'I Created Disco' in 2007 and 2009's 'Ready For The Weekend' - Calvin announced his plans to focus on producing. Following successful collaborations with the likes of Kylie Minogue and Dizzee Rascal, including on the grime star's crossover hit 'Bonkers', Calvin teamed up with Rihanna on her 2011 single 'We Found Love'. The worldwide success of the song has led him to collaborate with Ne-Yo and Cheryl Cole on their new singles, while fans are still eager for his next solo album.